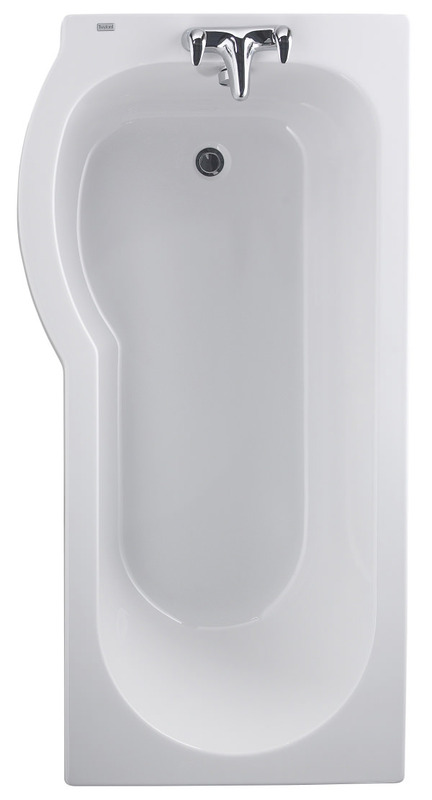 An illustrious combination of elegance and exquisite grace, this Galerie Optimize Shower Bath is skillfully manufactured by Twyford. 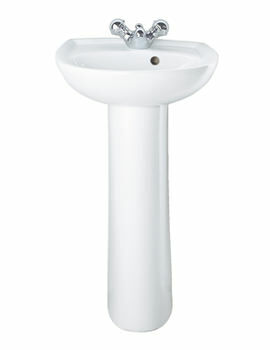 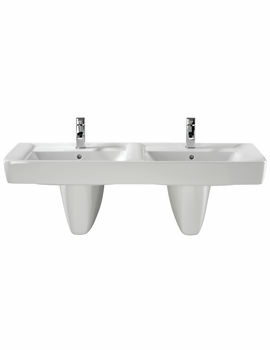 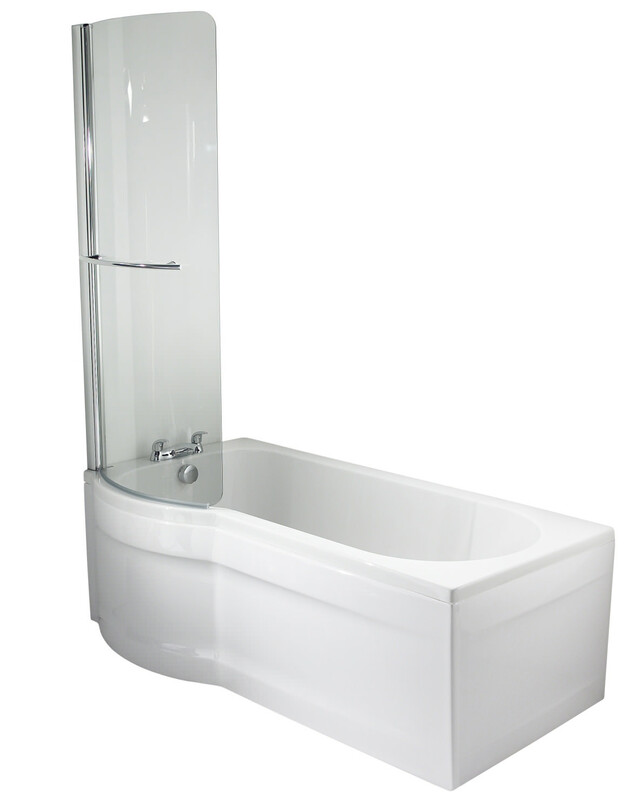 The durable high-quality acrylic make, ensures long-term usage and the sleek white finish reflects a royal taste. 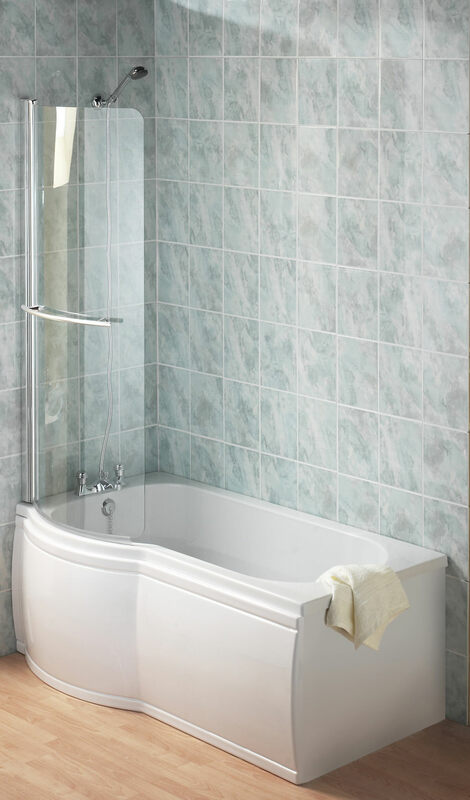 This serene bathroom adornment is completely hassle-free in installation and comes with manufacturers 25-year guarantee. 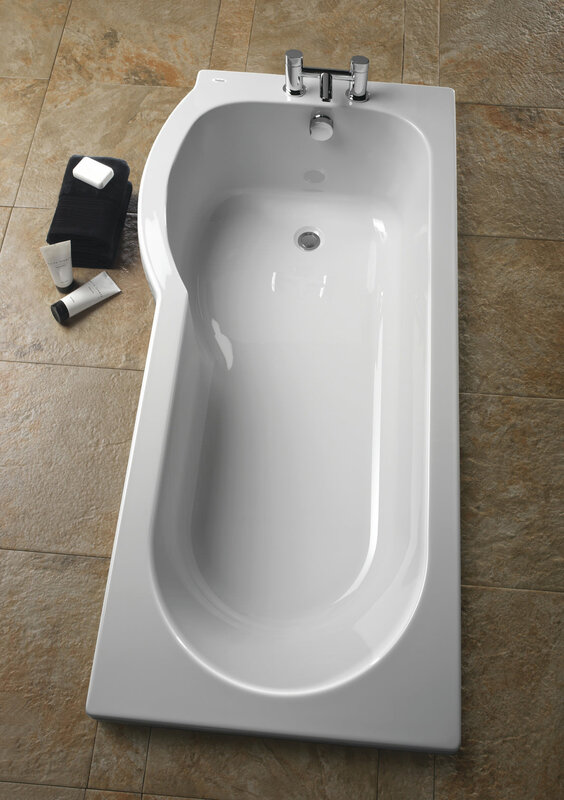 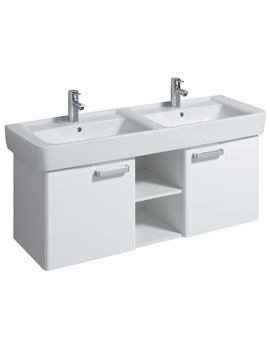 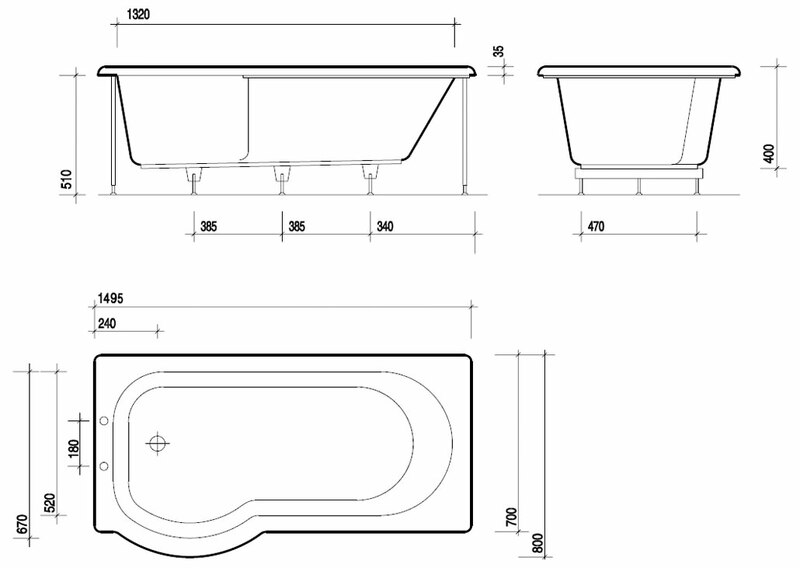 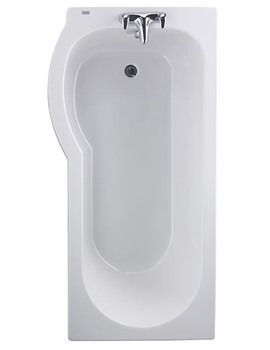 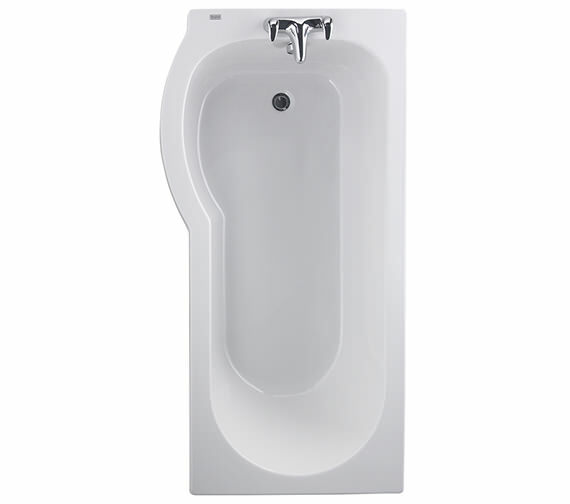 This water efficient bath can be placed on the right as well as left-hand side and can upgrade your bathroom interior to an exceptional one.